After a long weekend, we’re back with the latest reports and events to suit the interests of Strategist readers. How easy are Southeast Asia’s seas to defend? Our first article for today is an RSIS Commentary by Ristian Atriandi Supriyanto that examines how geographical conditions affect the maritime defence of our strategic region  (PDF). As the tenth anniversary of the Bali bombing approaches, it’s worth considering the state of terrorist networks like al Qaeda. Daveed Gartenstein-Ross, director of the Center for the Study of Terrorist Radicalization (CSTR) at the Foundation for Defense of Democracies, argues al Qaeda’s retreat in other parts of the world doesn’t render it irrelevant . The most recent issue of the Australian Defence Force Journal  (PDF) includes articles on India–China strategic competition, the cyber threat and professional military education, a topic ASPI analysts recently reviewed . The Australian Red Cross has two interesting events coming up in November; the first is a conference in Adelaide on eliminating nuclear weapons  and the second is a seminar in Brisbane on drones, cyber warfare and the evolution of the battlefield . 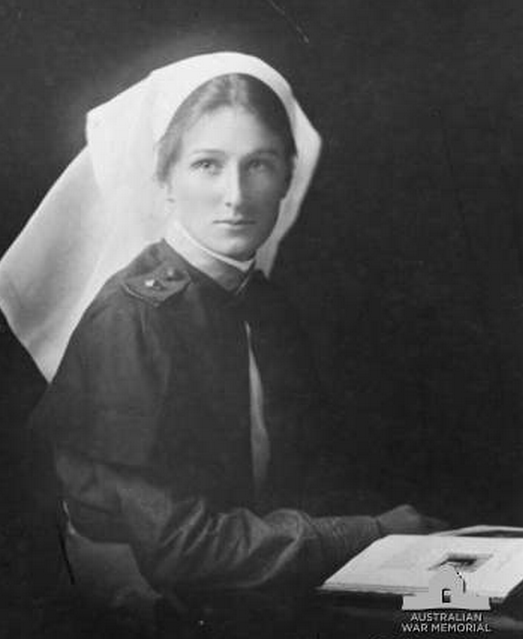 Finally, if you’re in Canberra this week, the Australian War Memorial’s exhibition Nurses: from Zululand to Afghanistan  that commemorates Australian nurses in war is in its final week, closing on 17 October. Image courtesy of the Australian War Memorial .